We are very excited to welcome the Howl! Arts Collective into our studios to curate the April edition of The Montreal Sessions. Howl! is a Montreal-based collective of cultural workers, artists and activists working for social justice via artistic expression. In addition to their ever-growing, prolific recorded catalog and an ongoing flurry of rad events, they’re pooling their efforts this month to host a Howl! concert series, rooted in Montreal’s fiercely creative independent arts community. 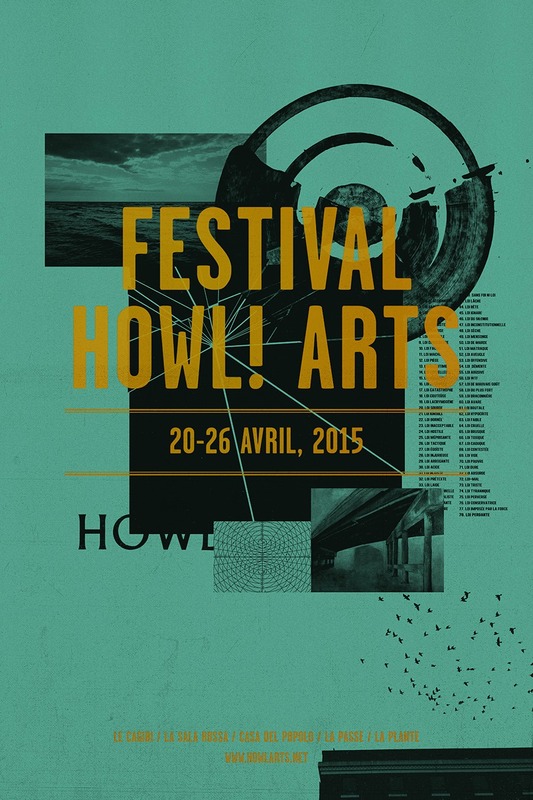 From music to dance, spoken-word poetry to film, Howl! features a diversity of local, national, and international artists. Howl! aims to challenge corporate-directed musical modes by celebrating grassroots artists actively building bridges between the arts and activism for social justice. Hear them take over the CKUT airwaves every Tuesday in April from 3-5pm EST: stream it live here, and catch past episodes here. This entry was posted in CKUT programming and tagged Howl! Arts Collective, stefan christoff, The Montreal Sessions on April 7, 2015 by Nick Schofield. Hope you all had a nice long weekend — although it’s still pretty snowy here in Montreal, I did manage to squeeze in the first terrace beer of the season and plenty of outdoor strolling over the past few days… If everyone just acts like it’s spring that’ll make things warm up faster, right? 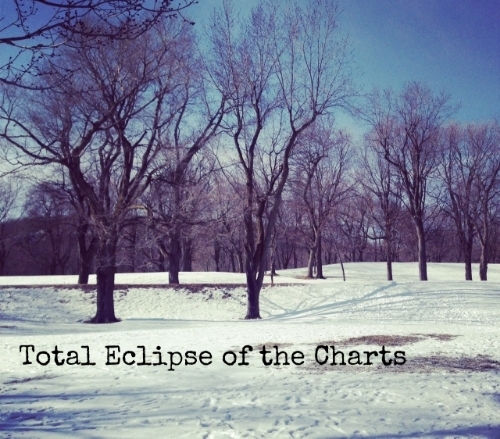 This entry was posted in Charts and tagged specialty charts, top 30, total eclipse of the charts on April 7, 2015 by admin.